Fishing in the salt is a grueling endeavor. The conditions are tough, and the sh can be even tougher; so we developed the Evolution R Salt to stand up to anything the sea can throw at it. 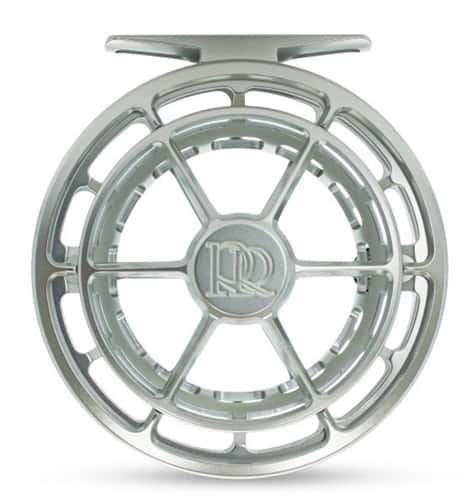 The R Salt builds on the foundation of its smaller sibling, but instead of the Evolution R’s 7-disc system, it features a supercharged 16-disc sealed drag system comprised of stainless steel and carbon fluoropolymer, producing nearly 30 pounds of drag pressure. Also an industry rst, the R Salt features two smaller counterbalances on the spool - this innovative design reduces mass and creates perfect, vibration-free performance when line is being ripped off the spool on long runs. 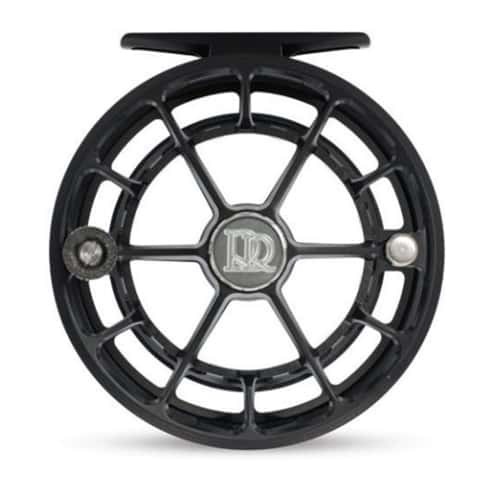 This exceptional braking power is housed in a lightweight, yet incredibly strong frame and spool that is based on the Evolution R’s unique design. The large, frame-integrated drag knob allows for easy on-the-fly adjustments with just the palm of your hand during long fights with oversized quarry. 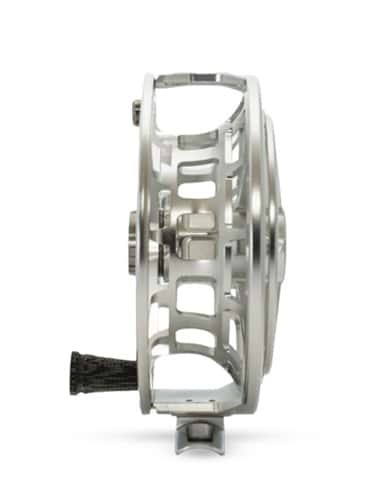 The R Salt geometry is reinforced throughout, yielding an incredibly rugged, yet elegant reel that performs in the most challenging of environments. All of this comes together to create a fishing tool with a power-to-weight ratio never before seen in a saltwater fly reel, making the R Salt the most unique, best performing reel per dollar of any on the water today. Fully machined in the USA from our proprietary 6061-T6 aluminum alloy, models start at just 7.5 ounces | Innovative dual mini counterbalances reduce mass. Industry leading power-to-weight ratio in a fully sealed system | Proprietary carbon fiber and stainless steel disc stack. All internal components are machined stainless steel, finished with a special coating for saltwater durability. Bolstered structural rigidity as well as increased backing capacity. Fully machined canvas phenolic rod, resting on a 7075-T6 chromated aluminum post yields reduced weight and increased grip when wet. Type II anodized for the perfect balance of hardness and color. Quick release spool and easy left-hand to right-hand retrieve conversion. Designed for use in all freshwater, warmwater, and saltwater fishing environments.